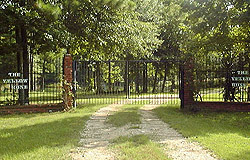 The Yellow Rose Cabin Bed and Breakfast is located East of Goodrich, Texas. 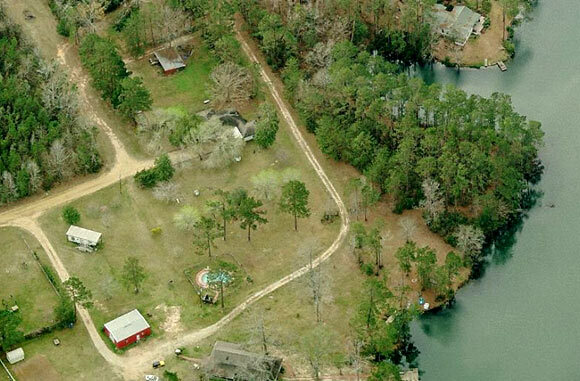 Goodrich is just South of Livingston, Texas. In Goodrich, go East on FM 2665 for 2.1 miles. Turn right on Marceaux Lane. Go 1/2 mile to Yellow Rose Lane Drive on your right. Use the map controls (upper left on map) to pan and zoom. You can also click the red marker on the map to get driving directions from your location.